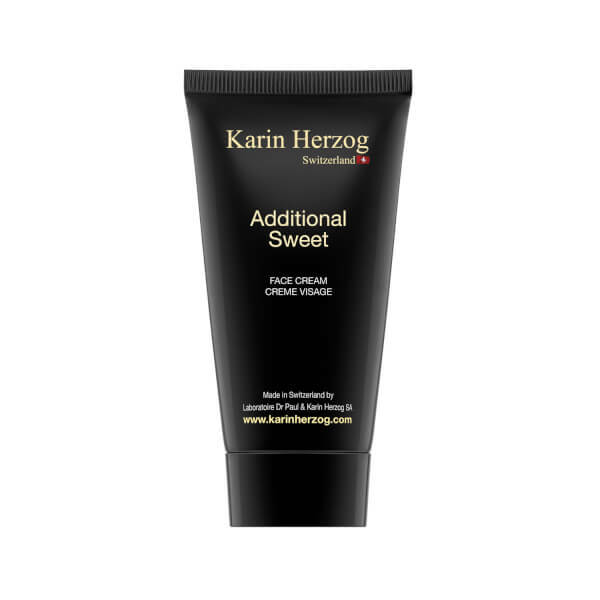 Treat extremely dry skin to Karin Herzog's Additional Sweet; a vitamin-rich face cream that works to nourish, hydrate and restore optimal moisture for a plumped, lifted complexion. 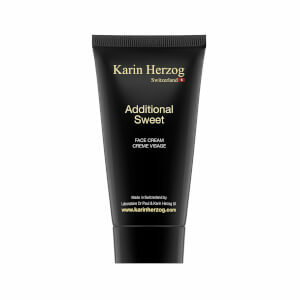 Fortified with Vitamin E and Retinol, the fast-absorbing formula is particularly effective in cold climates or drying conditions, and can be used as an overnight treatment to renew and regenerate skin. 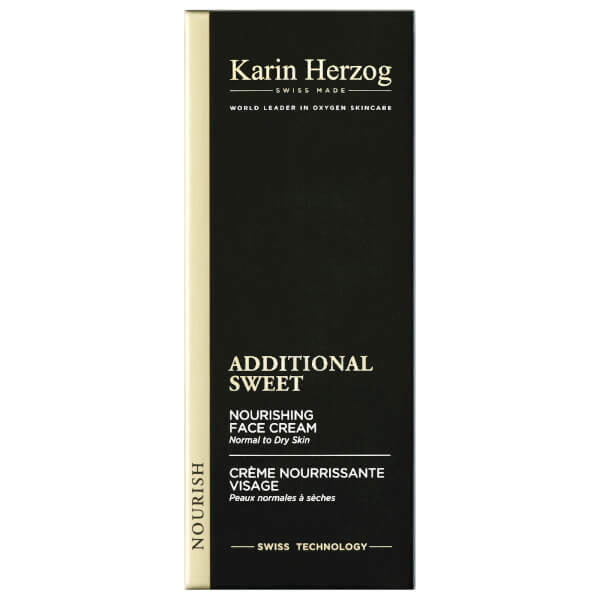 Packed with antioxidants to restore the skin's hydro-lipid film, whilst minimising the appearance of fine lines and wrinkles. Expect a smoother, younger-looking complexion with a healthy glow. Use as an overnight treatment or when needed. Apply directly to face and neck. Aqua, Alcohol Denat., Petrolatum, Glyceryl Stearate, Paraffinum Liquidum, Tocopheryl Acetate, Stearyl Alcohol, Cetyl Alcohol, Copernica Cerifera Cera, Polysorbate 80, Isopropyl Myristate, Salicylic Acid, Parfum, Retinol, Formic Acid.